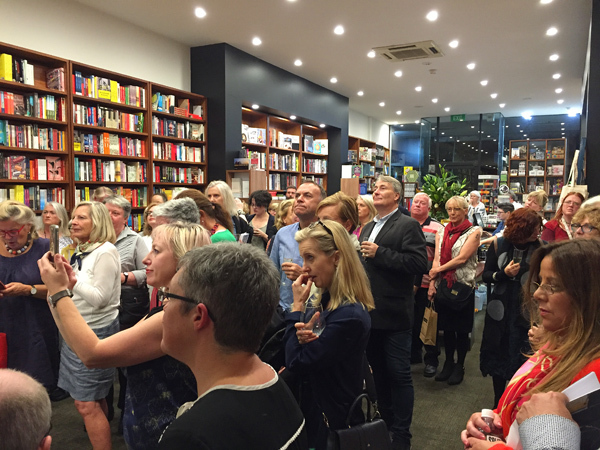 The Varnished Culture schmoozed in Albert Park at the Avenue (honourably mentioned in our summary of Melbourne bookstores) for the launch of Beyond the Rock (reviewed here). Bob Sessions recalled the modest success of the book on its publication by Penguin in 1967, and its stunning re-boot upon release of the film in 1975. (It is their second biggest Australian sell after A Fortunate Life). Author Janelle McCulloch gave a talk and afterwards, a Q & A, in which she covered a lot of ground about Joan Lindsay’s spectral life and work. 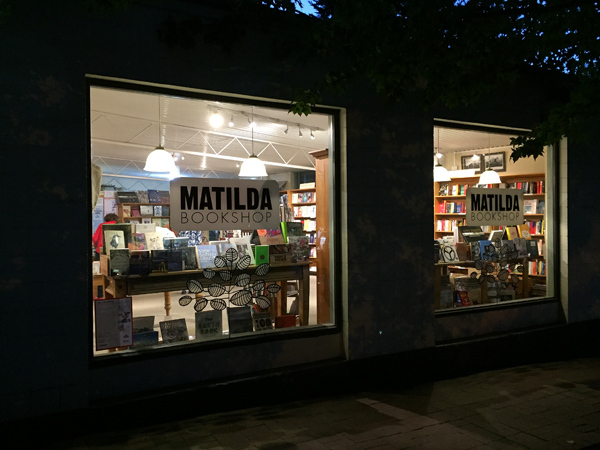 Two days later, The Varnished Culture crossed state lines for the Adelaide launch of the book (a feat not quite akin to the Phil Collins commute between UK and USA for Live Aid, but less egomaniacal) at Matilda Bookshop in Stirling, a lovely village nestled in the Adelaide Hills, just down the road from Marbury School (which doubled as the Fitzhubert residence in the film – see main image). The author gave an impassioned and fascinating address and then sat down to sign copies of the book, which appeared to be selling like hotcakes (and we mean that in a good way). The Varnished Culture, meanwhile, enthusiastically gathered copies of Beyond the Rock and some other interesting titles, all the while consuming an heroic amount of free, very tasty, South Aussie wines on offer. Ah, the literary life! It has its compensations. 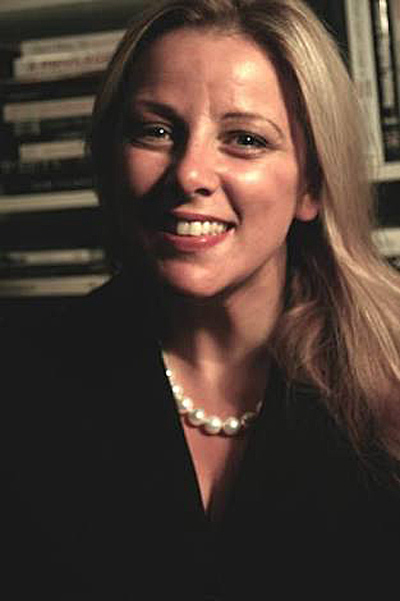 A word with the author…The Varnished Culture interviews Janelle McCulloch. To be published soon! Looks like a good read! But if you WERE Phil Collins, you'd trash it, and by fax! Remember this story from long ago...where fact and fiction blur?